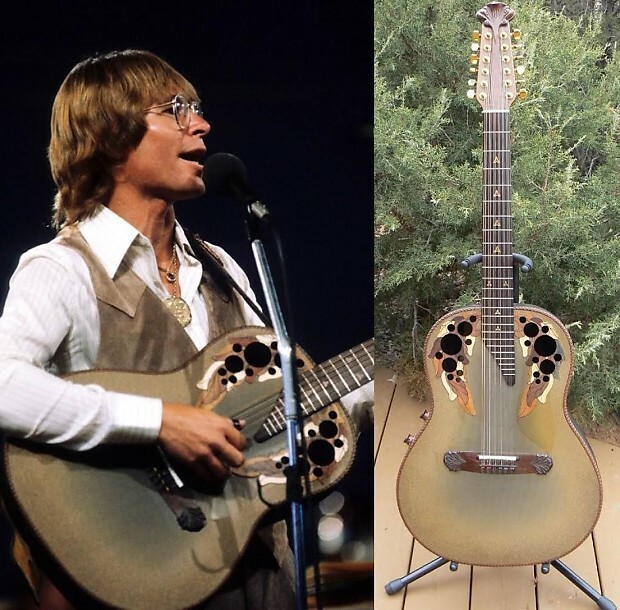 Offered for sale is a priceless, one-of-a-kind heirloom, a fine instrument once owned and used extensively on world tours by international pop star John Denver. 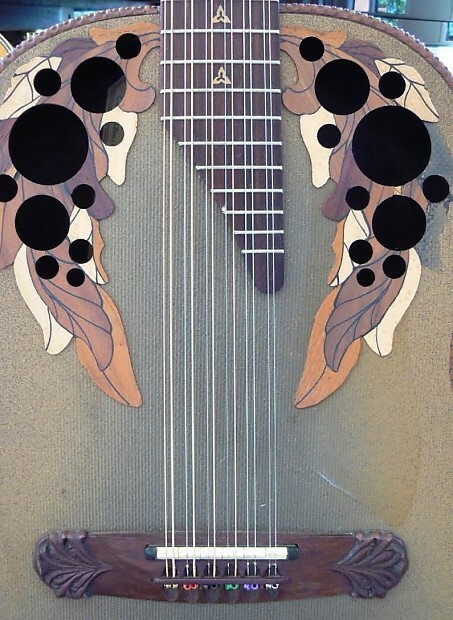 This Ovation Adamas 1 Twelve String Guitar has been maintained in perfect working condition. The guitar body, electronics, pick ups, neck, frets, intonation, nut, bridge, headstock and tuning gears are all set up to professional specs. 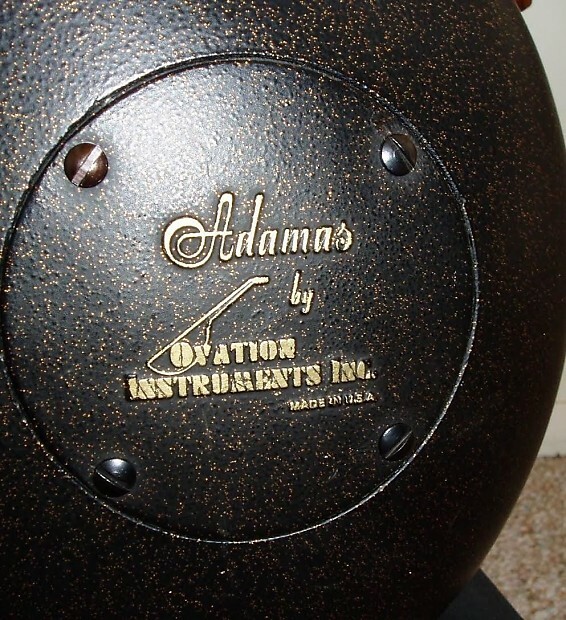 The guitar is tuned to C#; it’s amplified sound is uniquely Ovation Adamas. 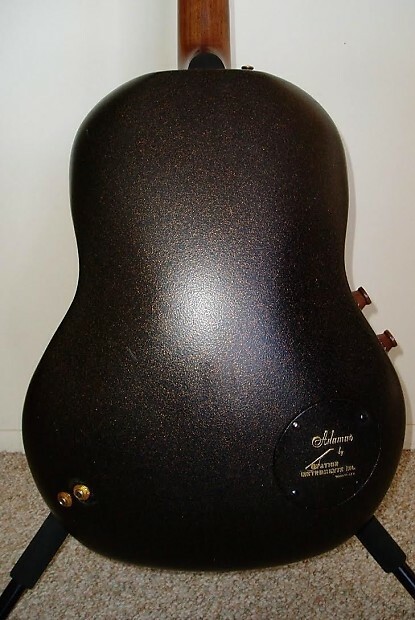 However, the instrument’s acoustic tonal quality and projection are reminiscent of the best 612 and 512 12 String Guild Guitars of the 1960’s and 70’s era. 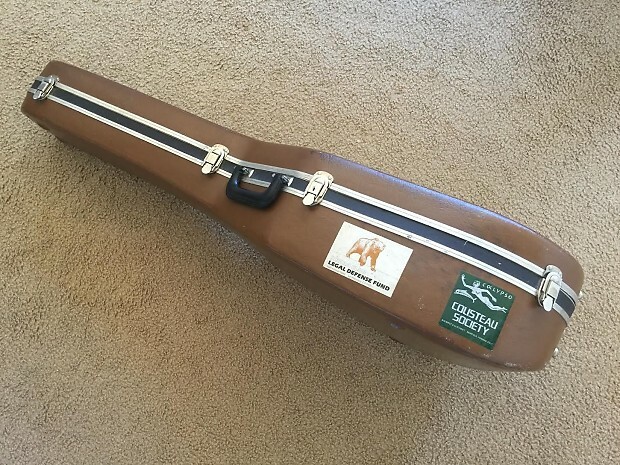 This guitar is ready to play and record. 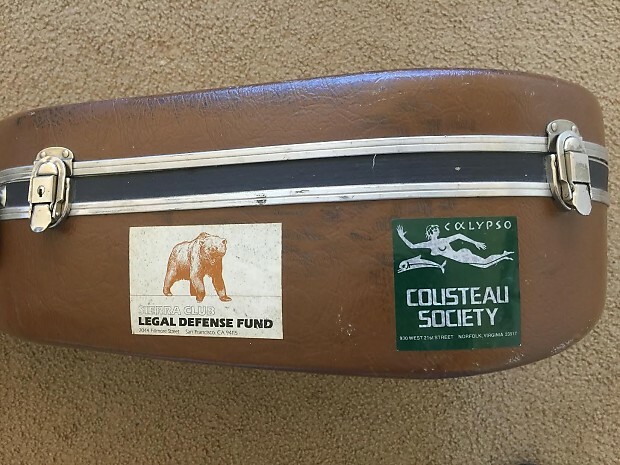 If you are considering purchasing this guitar or making an offer. 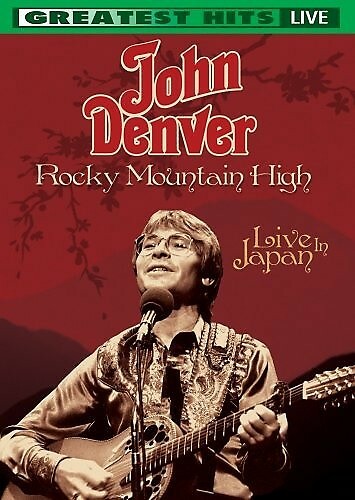 Please contact us through Reverb or the John Denver Guitar Research Site's website. 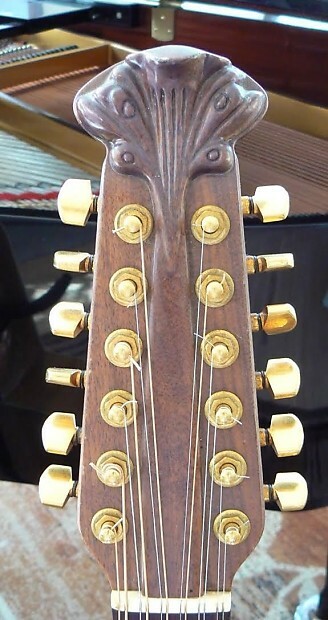 This guitar is also listed on Ebay. 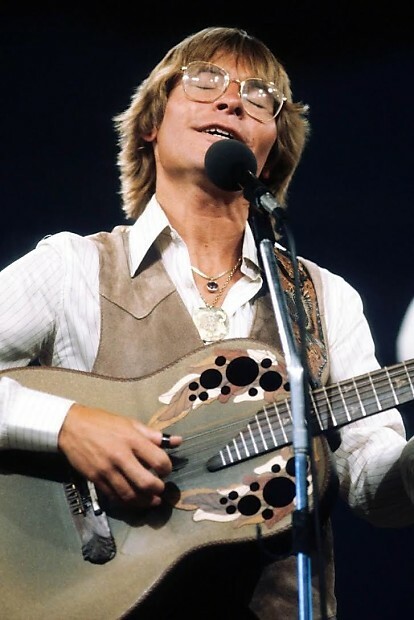 This particular instrument, and it’s provenance, was received through a direct chain of custody from John Denver himself. The guitar is thoroughly documented, verified, and authentic as represented. Additionally, this auction is guaranteed by the seller. Disclosure and acceptance of the instrument’s provenance will remain private and confidential between the seller and the actual buyer. 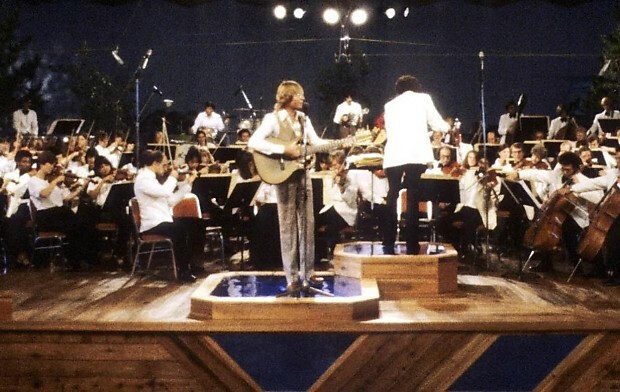 For more information and photos: Please go to the John Denver Guitar Research Site's website. THIS ITEM IS NOT AVAILABLE FOR INTERNATIONAL SHIPPING!